This gentle yet fast acting anti-bacterial hand wash kills 99.9% of harmful germs. It has been tested to BENSEN1276 standard and is suitable for a range of uses from domestic, offices to catering. It has been naturally derived from raw materials with no petrochemicals, phosphates, preservatives, enzymes or synthetic perfumes so it is kind to skin while also being cruelty free and vegan society registered. 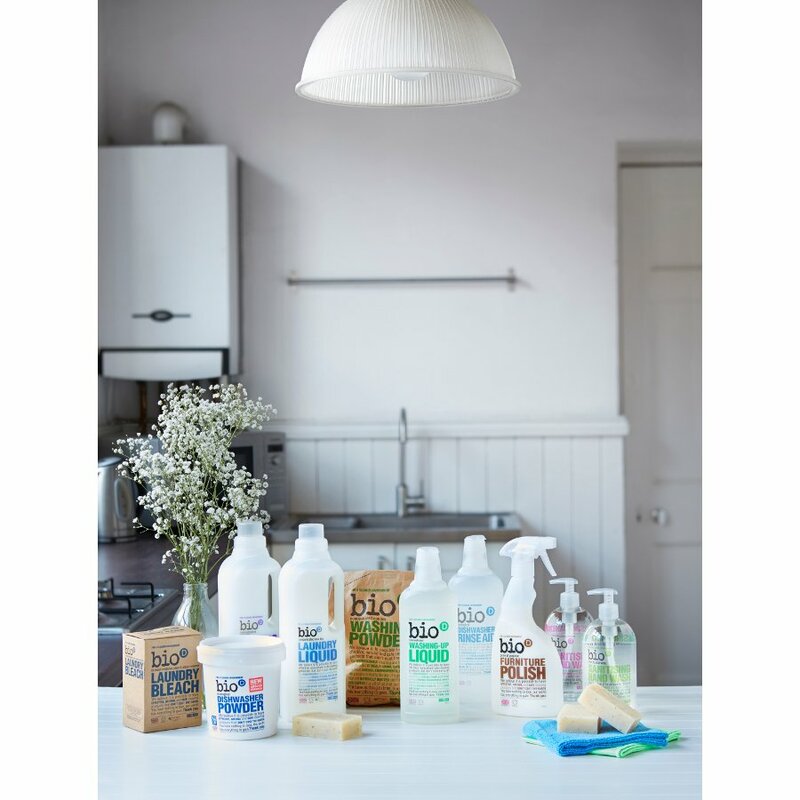 The Bio D Hand Sanitising Hand Wash - Geranium - 500ml product ethics are indicated below. To learn more about these product ethics and to see related products, follow the links below. 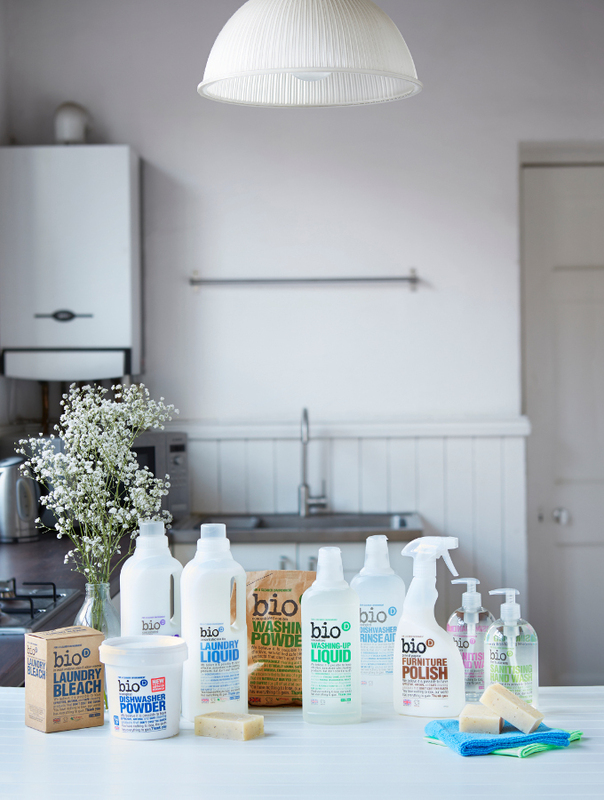 We like the 'Bio D' hand wash products. This is a nice scent, gentle on skin, good sized family bottle, good value for money and boasts earth friendly qualities. I use the whole Bio D range, so this is a useful addition to the kitchen/bathroom. 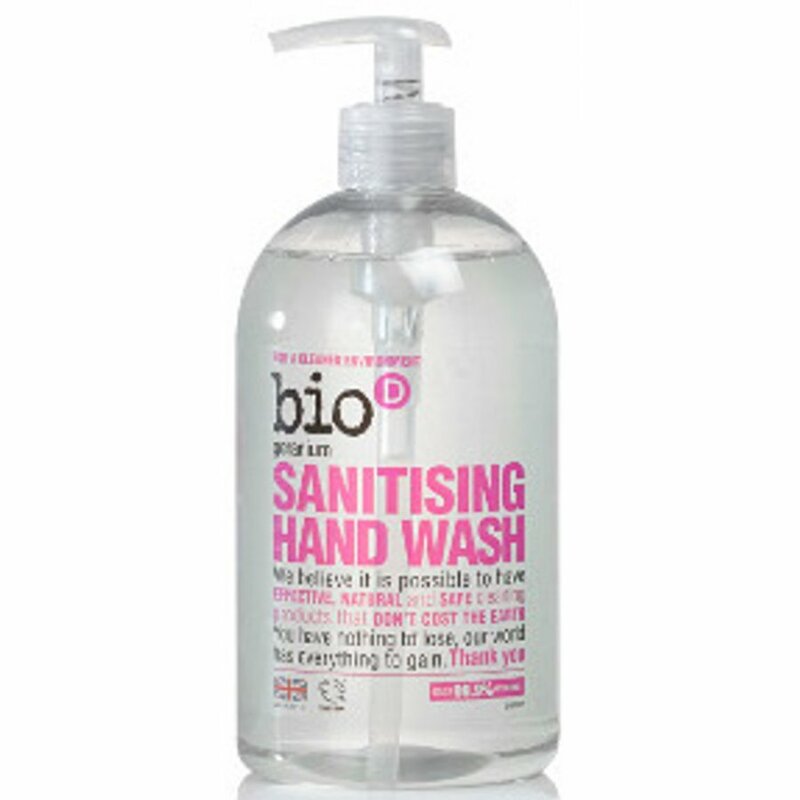 There are currently no questions to display about Bio D Hand Sanitising Hand Wash - Geranium - 500ml.